DeWitt Pond Under liner is a durable, clean and safe material to install under ponds instead of using cardboard, newspapers, sand or old carpet padding. 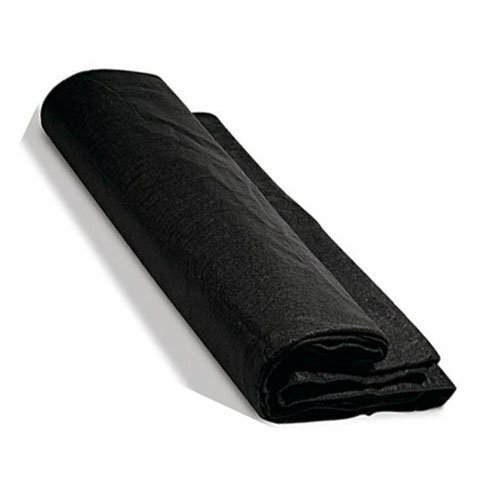 DeWitt Pond Under liners are constructed of non-woven needle punched fabrics in various weights. Use of this material under your liner will help protect the inner wall from punctures from stones and cushion the pond wall for fish, while allowing gases to escape to maintain the proper biological balance for all pond life. It is easy to use and installs in minutes.